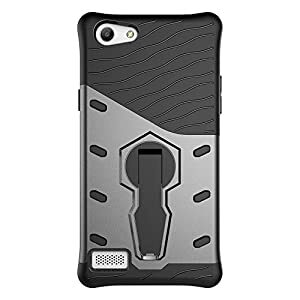 * New 2 in 1 combination armor design, Make your phone unique. * Security Proof - Against grease, fractures, scratches, abrasions, dust. * Hard and soft armor combination protector case, inner is soft silicone and outer is tough plastic.